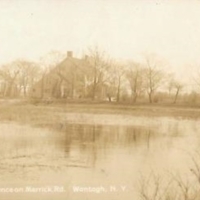 Residence on Merrick Rd., Wantagh, N.Y.
Benjamin Thompson House, Setauket, L.I. 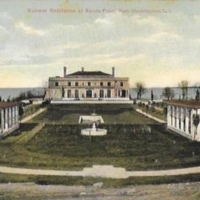 Summer Residence at Sands Point, Port Washington, L.I. 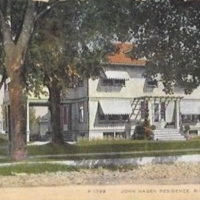 View of the Bay, Showing Residence of Jos. 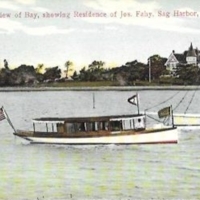 Fahy, Sag Harbor, L.I. 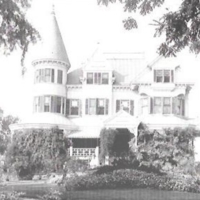 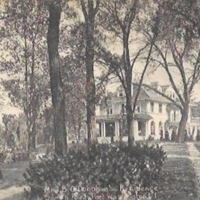 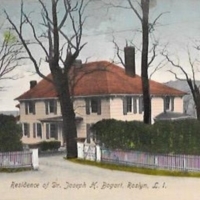 Residence of Dr. Joseph H. Bogart, Roslyn, L.I. 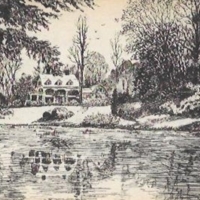 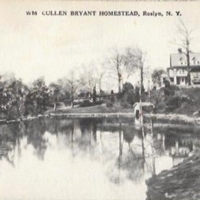 “Cedar Mere”- Home of William Cullen Bryant, Roslyn, Long Island, N.Y.
WM. 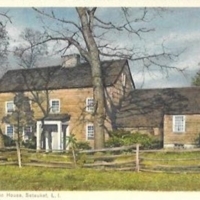 Cullen Bryant Homestead, Roslyn, N.Y.
John Hagen Residence, Riverhead, L.I.